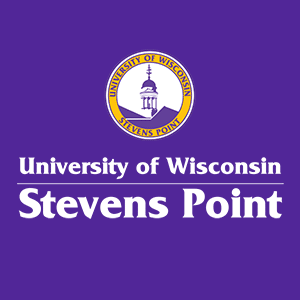 As a branch of the UW-Stevens Point School of Education, we work very closely with our professional educators and emerging education students in all of our programs. We also collaborate with the Stevens Point Area Public School District for our Youth in College and Youth Teaching Academy programs. 9 a.m.-Noon & 1 p.m.-4 p.m.